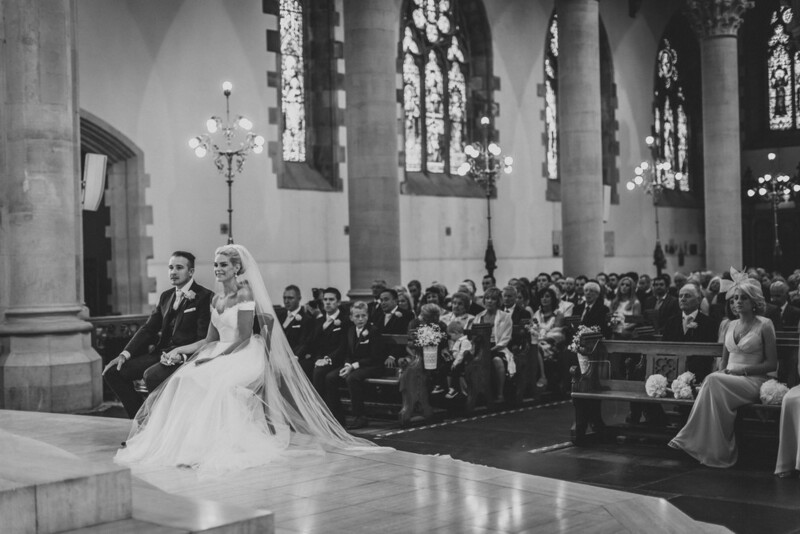 Leah and Mark travelled home from Australia to get married. 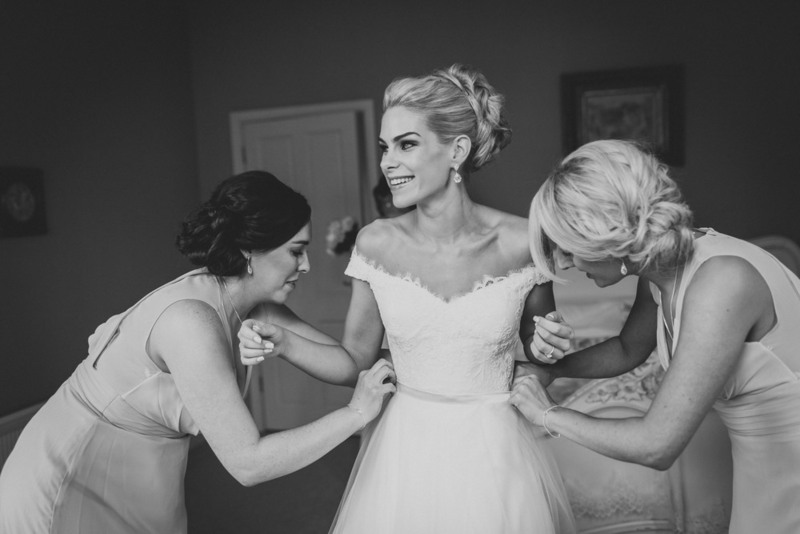 I had the opportunity to meet them during a visit home before their wedding and I was instantly struck by their beauty inside and out. 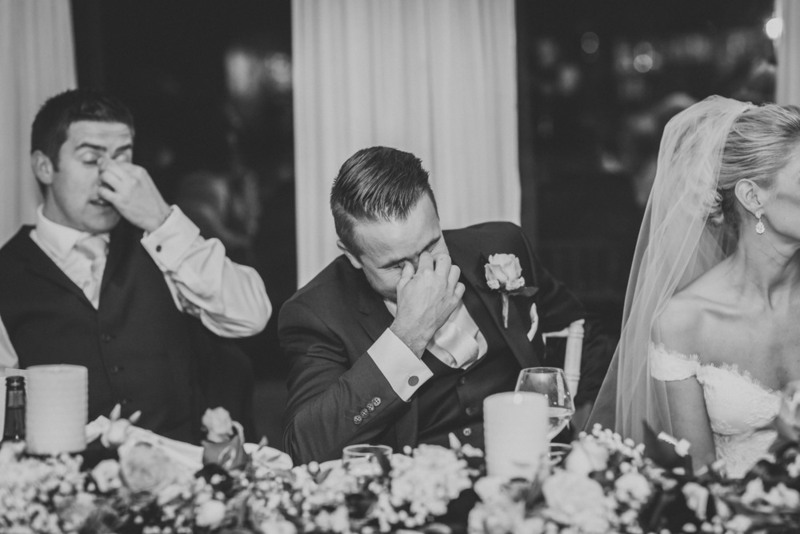 I did not want to miss this wedding! 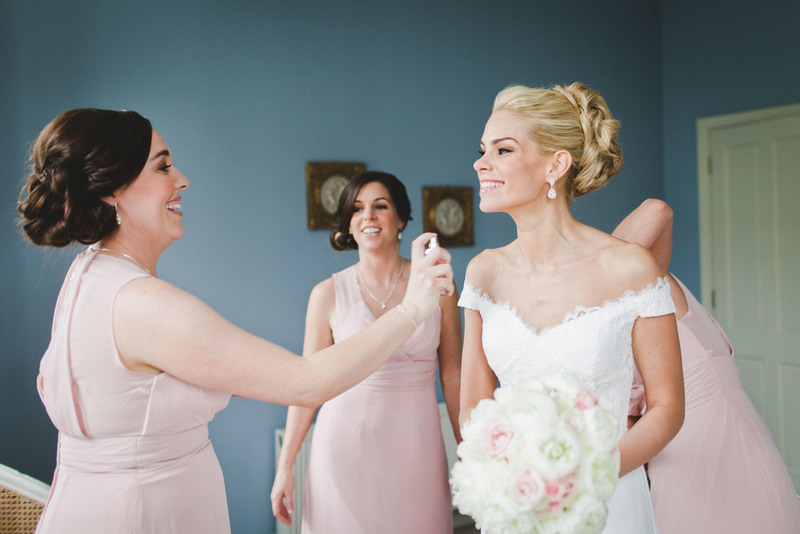 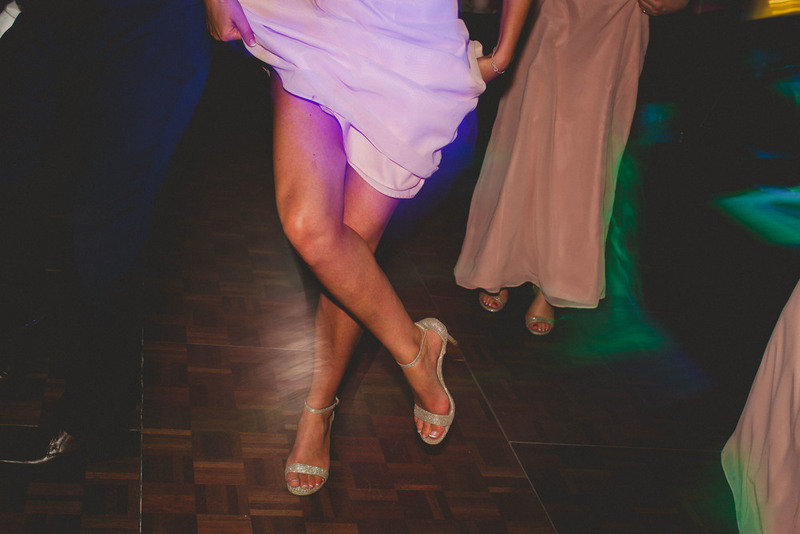 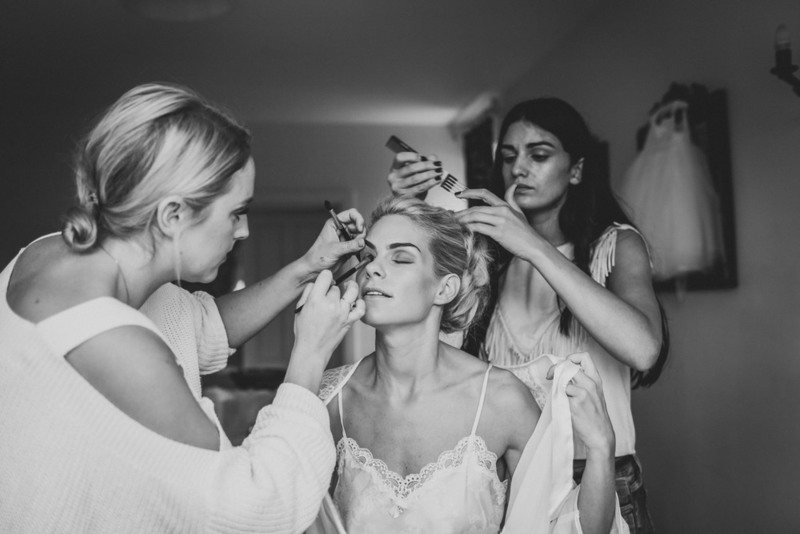 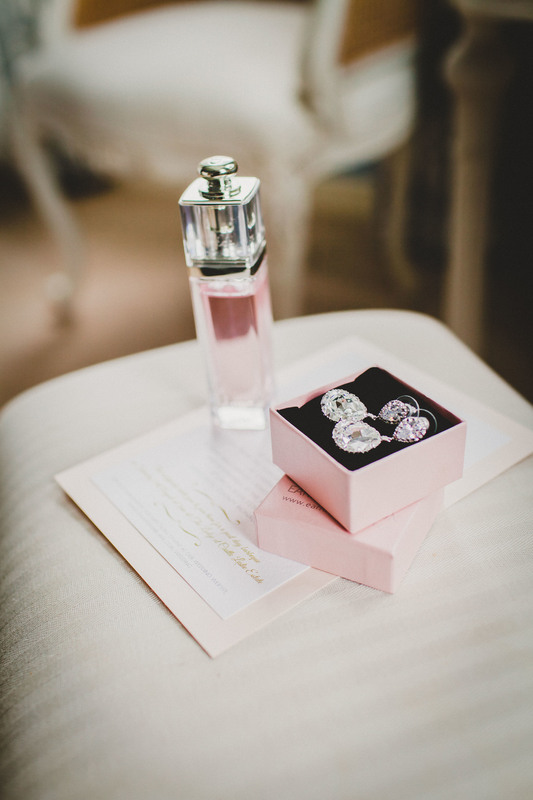 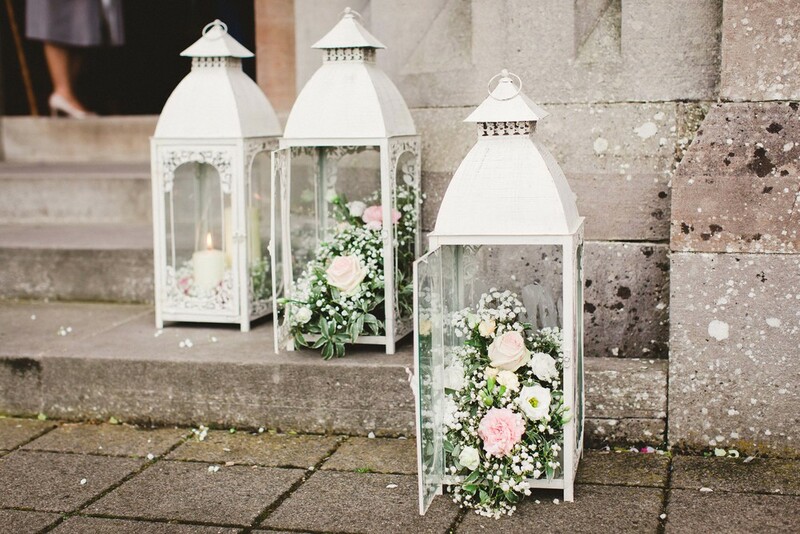 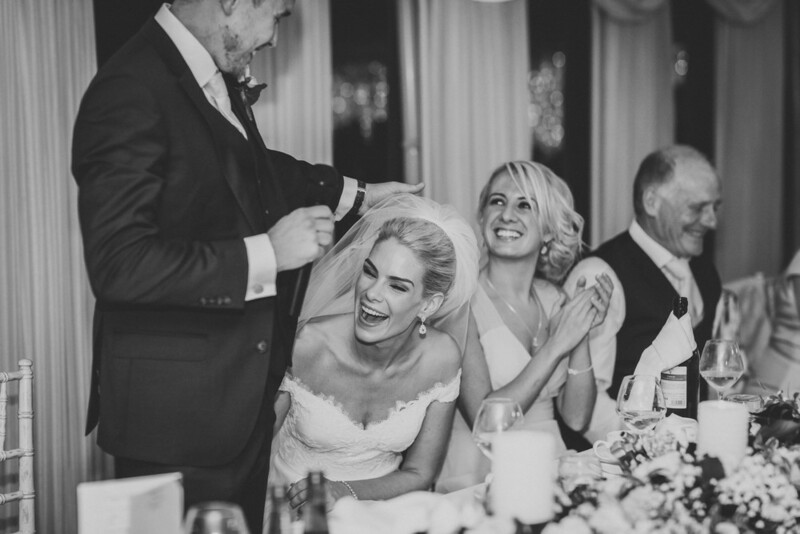 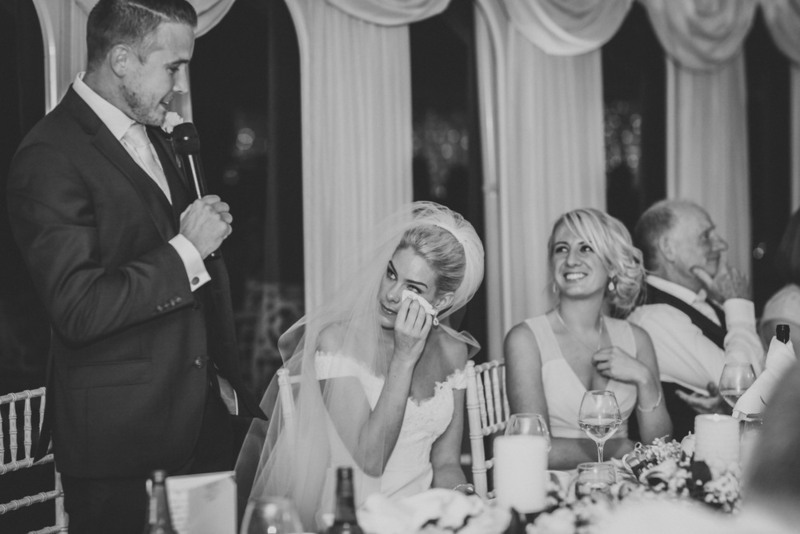 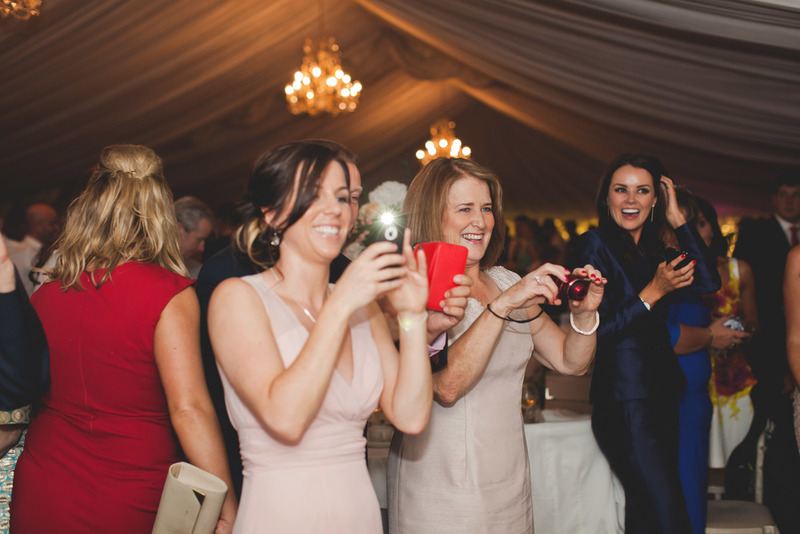 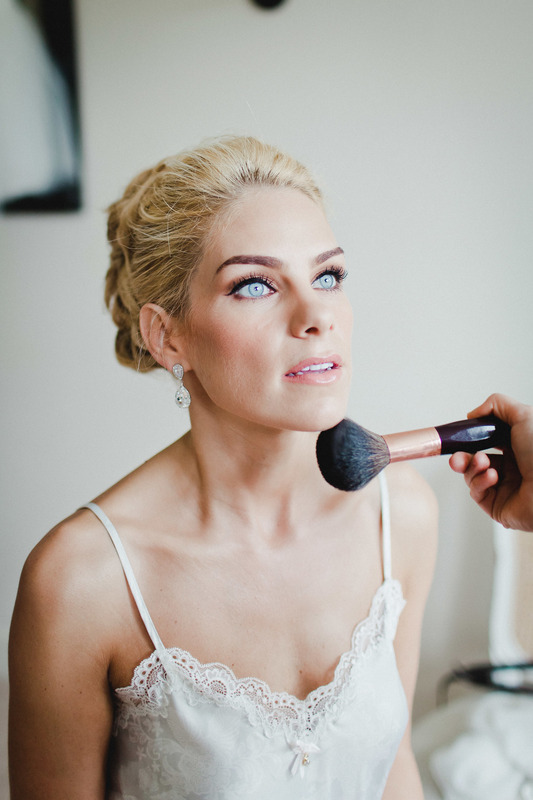 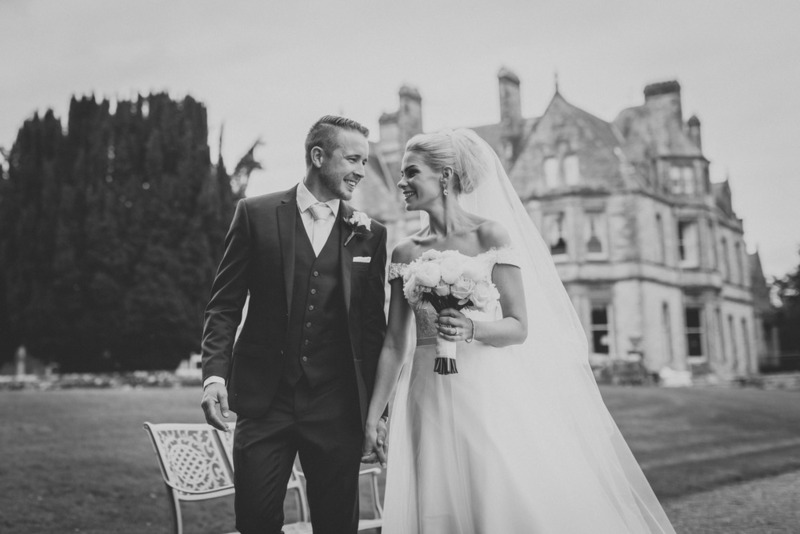 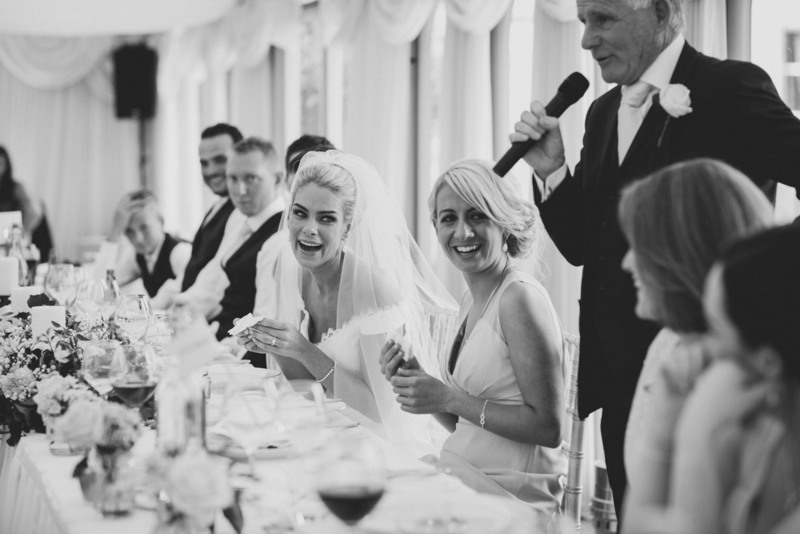 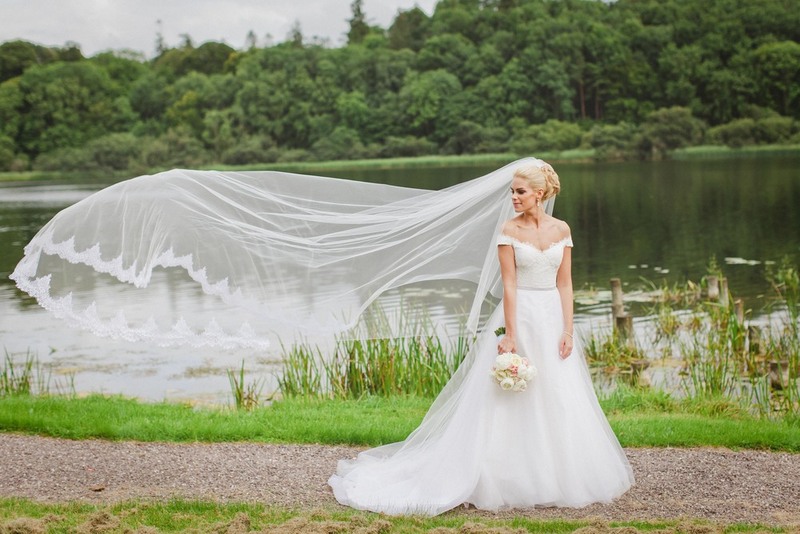 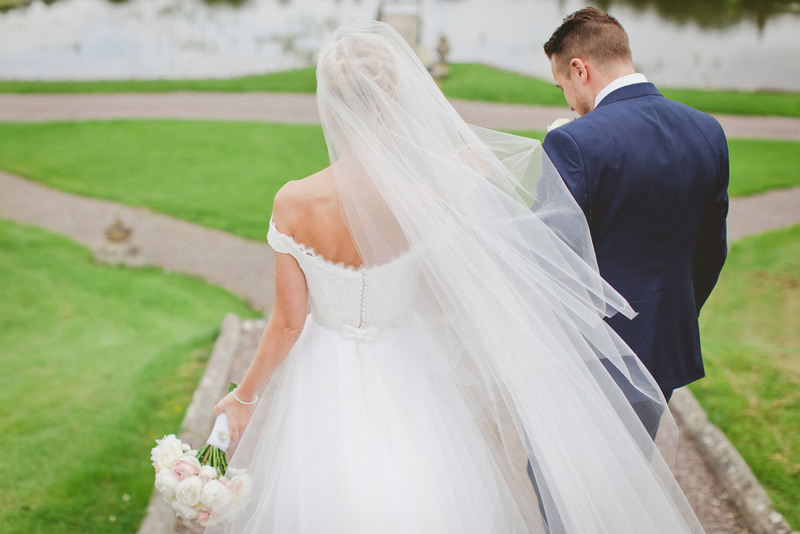 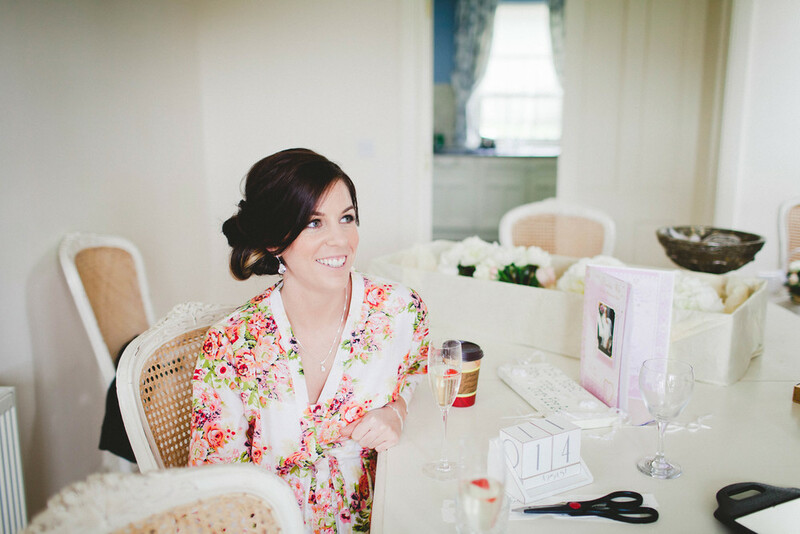 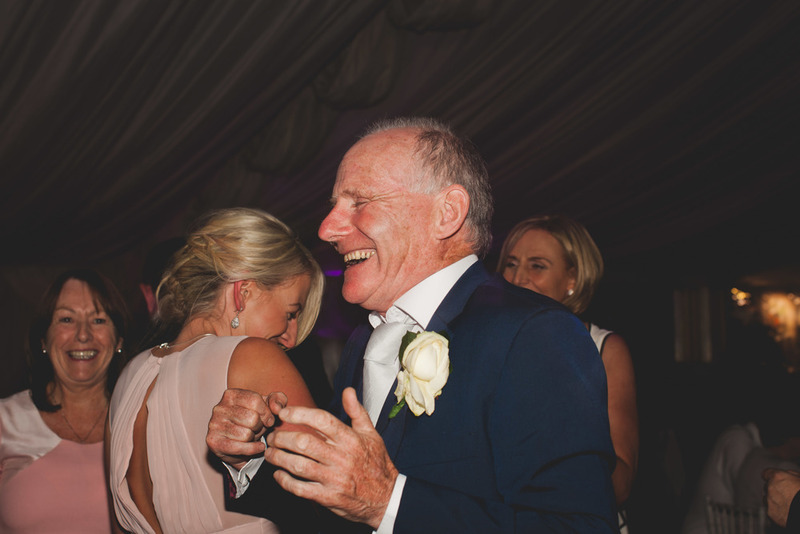 Leah and Mark celebrated a classic glitzy summer wedding in Castle Leslie Estate. 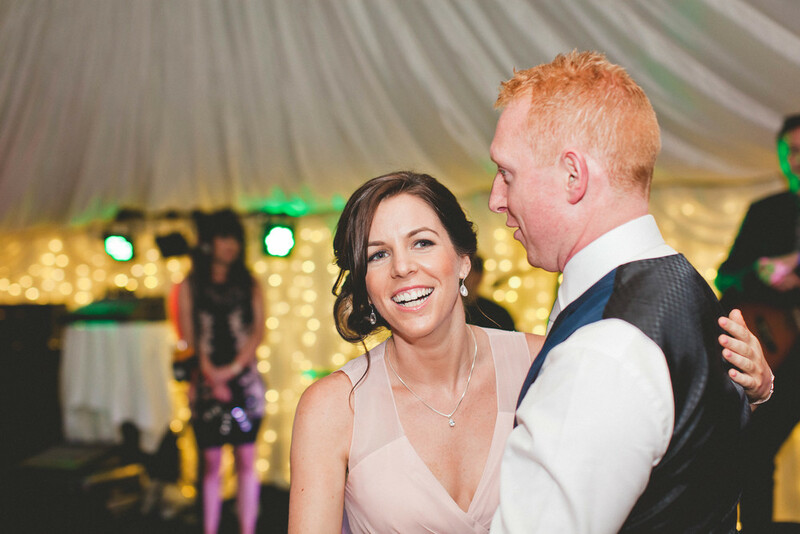 Leah chose a fabulous two piece dress with a full fairytale skirt that could later be removed after to comfortably dance the night away. 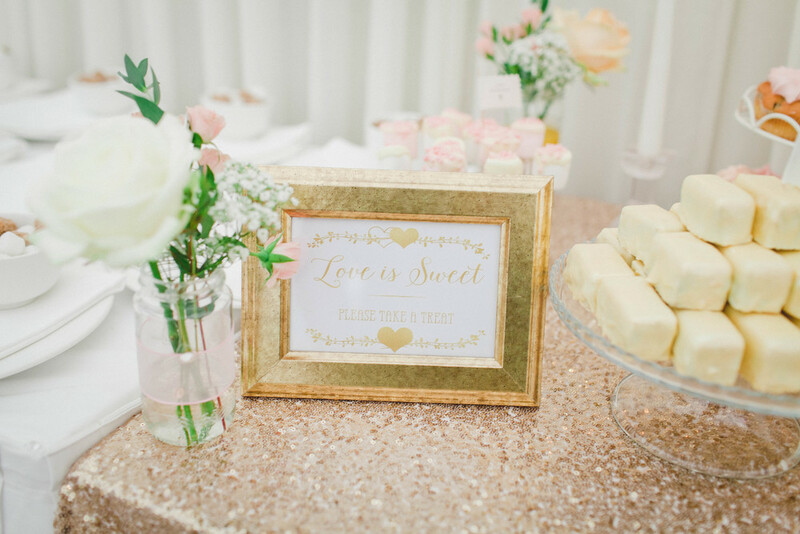 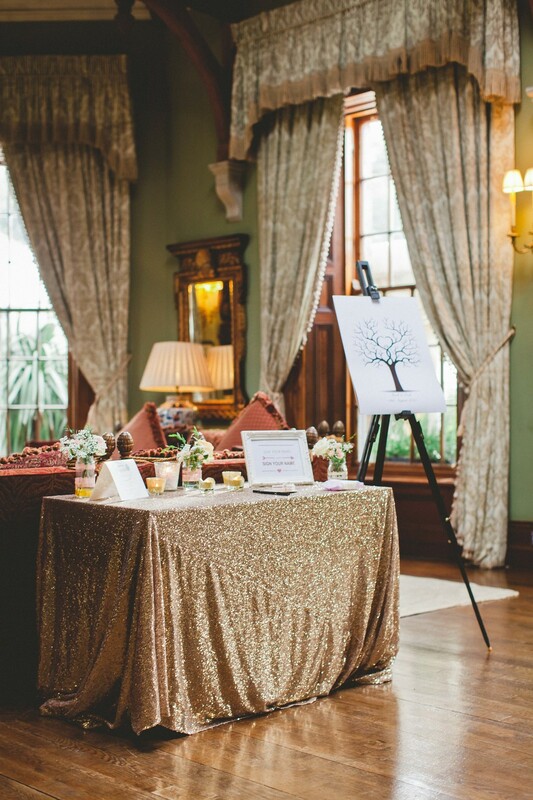 With a beautiful colour palette of blush pink, creams and gold this wedding was a real beauty and the details and decor were beautifully executed. 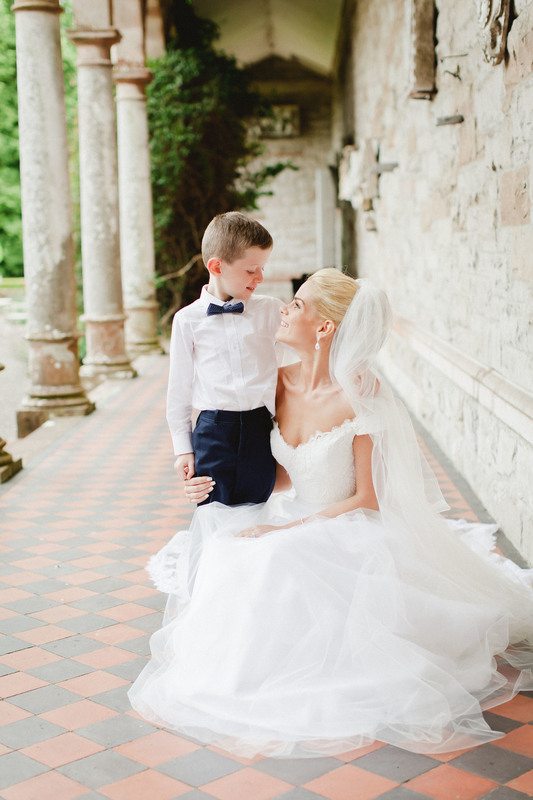 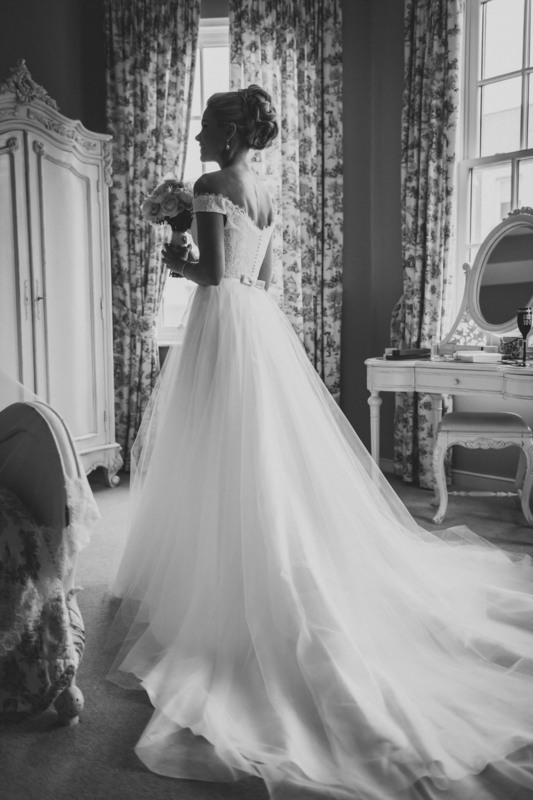 This wedding felt like a fairytale with a real life prince and princess in a real life castle! 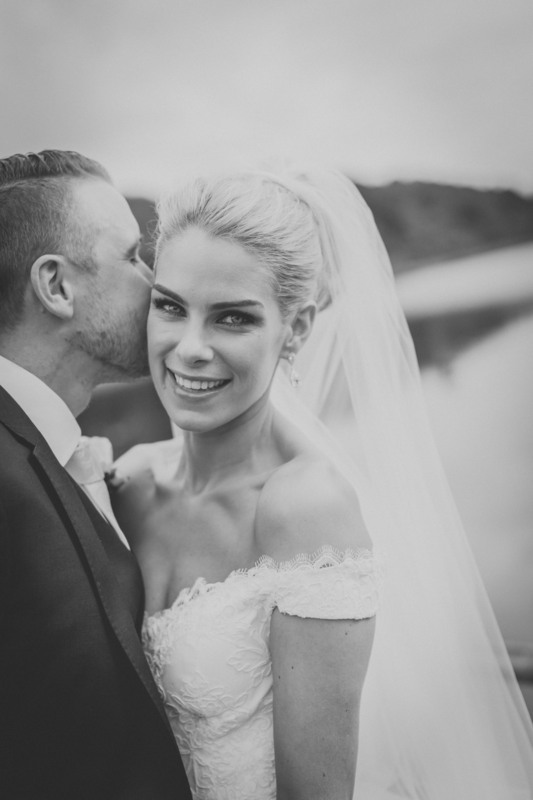 Congratulations to a beautiful couple, it was a pleasure to capture your fairytale!